Take a quick pause along the Beaufort waterfront near the NC Maritime Museum and you’ll spot the small but scenic Topsail Marine Memorial Park. This tiny parcel of land is a fine spot to take a pause from a self-guided walking tour, and to admire the views of Taylor’s Creek, the Rachel Carson Reserve, and the stunning waters that Beaufort is renowned for. 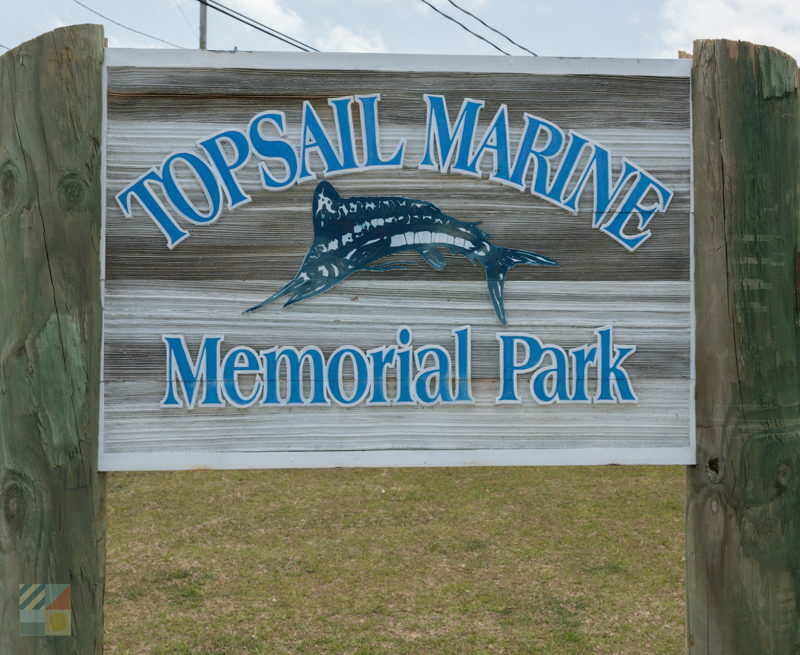 Plans are in the works to convert Topsail Marine Memorial Park into a small patch of green space, but for now, the tiny postage-stamp sized park features a small dock that extends into the water and which boasts miles of ensuing views. 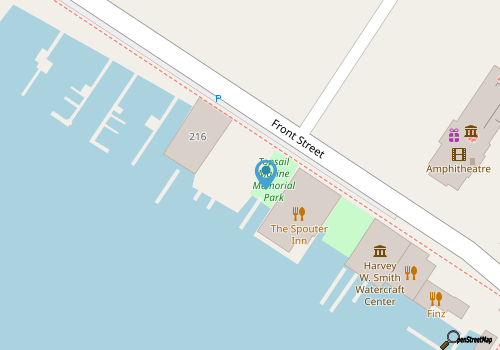 From this vantage point, visitors can watch the myriad of vessels easing in and out of the local docks, can catch glimpses of the wild horses along the Rachel Carson reserve, and can even spot distant waters that eventually lead to the Shackleford Banks and the Back Sound. As a result of this location, the site is a great and quiet spot for birdwatching, wildlife watching, or just catching a breath of fresh salt air. 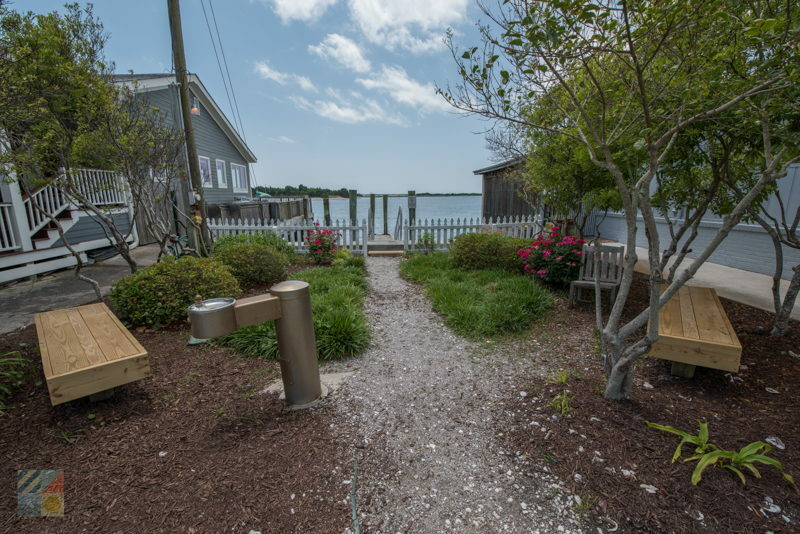 Sandwiched in between busy restaurants and shops, the Topsail Marine Memorial Park is a stunning destination that’s virtually hidden in plain sight along the waterfront.